WKCF-Channel 18 said it will pull the plug on Bud Hedinger and the 11-year-old “Original 10 O’Clock News” on Sept. 13. Hedinger first started in the market in 1986 when he was the 6 and 11 p.m. anchor at WFTV-Channel 9. After leaving in 1989, he returned in 1993 as the main anchor at WCPX (now WKMG) before moving to the WKCF newscast. 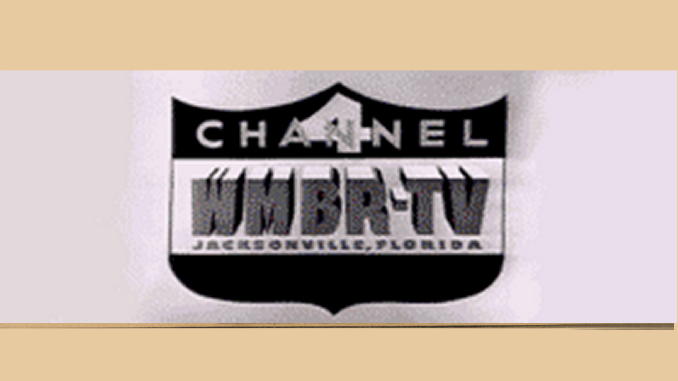 WCPX previously produced the newscast for WB18. WKCF cited increased competition for its decision, but the newscast finished a close second to WOFL’s “Fox 35 News at 10” and 27,000 households ahead of “Action News at 10” on WRDQ-Channel 27.